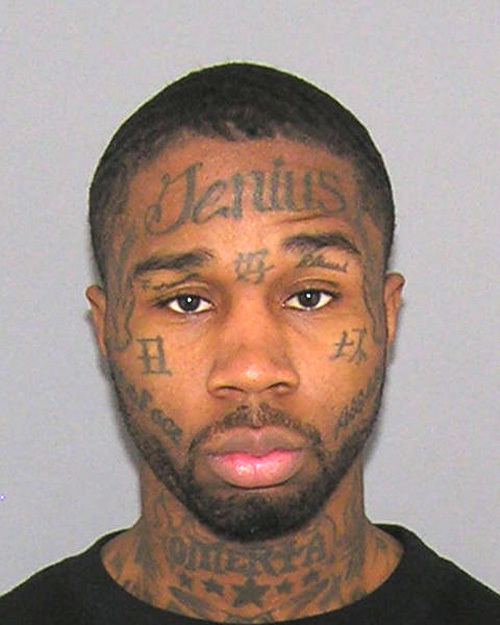 FEBRUARY 2--Fresh from prison, an Ohio man with the word “Genius” tattooed on his forehead is facing an assault charge for allegedly striking a pregnant woman in the head with a gun. 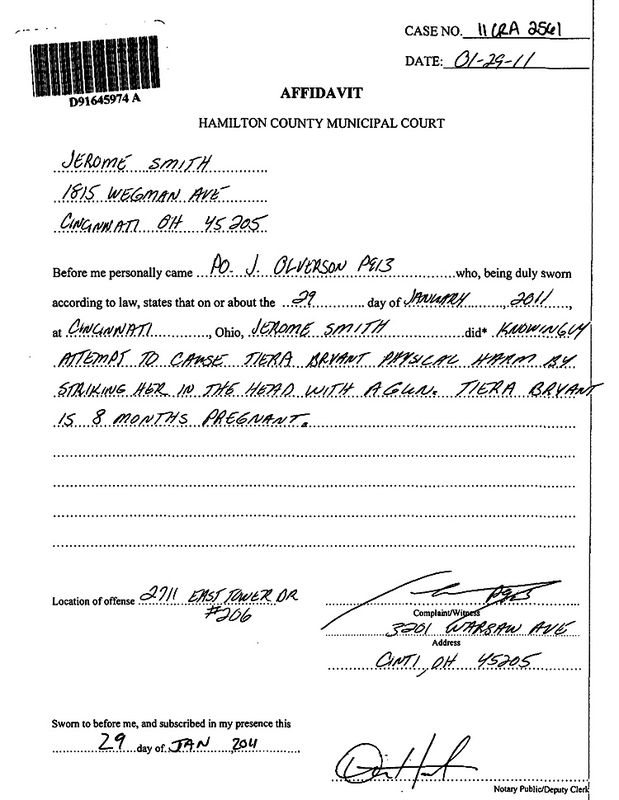 Jerome Smith, 27, was arrested yesterday for allegedly battering Tiera Bryant Saturday at a Cincinnati residence. 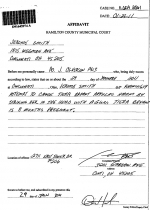 Bryant is eight months pregnant, according to an affidavit filed in Hamilton County Municipal Court. Pictured in the mug shot at right, Smith is jailed in lieu of $50,000 bond. Along with his questionable “Genius” ink, Smith has “Omerta” tattooed on his throat. The Italian word’s common definition refers to the Mafia’s code of silence. Submitted by Acacia59 on Sat, 2011-02-05 21:38. Why was this person released in the first place? Submitted by J on Sat, 2011-02-05 20:07. Submitted by bubba123 on Fri, 2011-02-04 18:29. When did we start spelling Dumbass(genius) Would you even hire this guy to flip burgers at Mickie D's. This guy is such a lowlife he cannot pick on a man he has to pistol whip a woman.He probably wanted to go back inside whatever facility he came out of,to meet up or should I say meat up with his boyfriend/girlfriend. Am a retired correctional officer from the State of Missouri we are not talking rocket scientist here. This is one of the milder tattoo jobs I've seen. Submitted by flossmore on Fri, 2011-02-04 17:24. Boy oh boy....what a dumb ash-hole piece of sh-at. Someone please lose this turd bucket in a deep well somewhere.....and off his two low-life stupid parents, or was "it" hatched? Submitted by PBSCRAIG on Fri, 2011-02-04 15:20. Another poster boy for the Retroactive Abortion movement. Submitted by Acacia59 on Sat, 2011-02-05 21:39. What a great idea! Call this group R.A.M. Submitted by StoogeFan4Ever on Fri, 2011-02-04 12:33. This guy obviously misses his boyfriend bubba, so why not give him/her what they want. This time could we please keep him/her in jail for the rest of their life.? Submitted by John_Doe on Fri, 2011-02-04 06:22. Submitted by John_Doe on Fri, 2011-02-04 06:18. Its "cursive writing", a G looks like a J, but the head of the G is still wrong! Submitted by vbvb on Fri, 2011-02-04 06:03. Submitted by Owossoan on Thu, 2011-02-03 20:55. Would anyone really care if he just came up "missing"? Submitted by Count_Alucard on Thu, 2011-02-03 14:37. What spirit would possess a person to do that to himself? Submitted by badfingers on Thu, 2011-02-03 13:23. So thats what a pathetic three time loser piece of shiat looks like? Everybody get to WORK, we must support the prison system to house low life mother-***s like this guy. Submitted by killshot71 on Thu, 2011-02-03 13:02. Why does he have the Chinese symbols for Spicy Szechuan Chicken tattooed on his face? Submitted by spidercat on Thu, 2011-02-03 11:32. Can't we just execute these people? Submitted by prisonguard on Thu, 2011-02-03 11:58. Submitted by robertj1954 on Thu, 2011-02-03 10:06. First I wish to compliment the officer on his ability to describe the charge with a clear description that contains the elements of the crime. Well done! As for this human trash. Why are we allowing animals to roam the street? This guy should never be allowed to share space in normal society. Dangerous animals require confinement for the safety of all! Submitted by riverstyx on Thu, 2011-02-03 03:06. Ah, having all of those tattoos on your face is a sure-way to never having to bother with that troublesome job market most of us face every day. 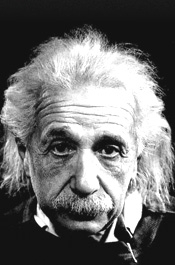 If a Genius gets his edumacashun by having it needled in a poorly-designed font on his forehead, sign me up! I want to be the next Steven Hawking, damnit! Submitted by ckursix on Wed, 2011-02-02 18:26.
and if viewed in a mirror the tattoo reads "imadumbass".